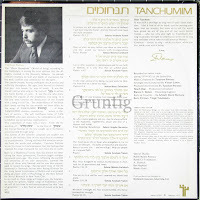 Who Composed the Famous "Eitz Chaim" Song? 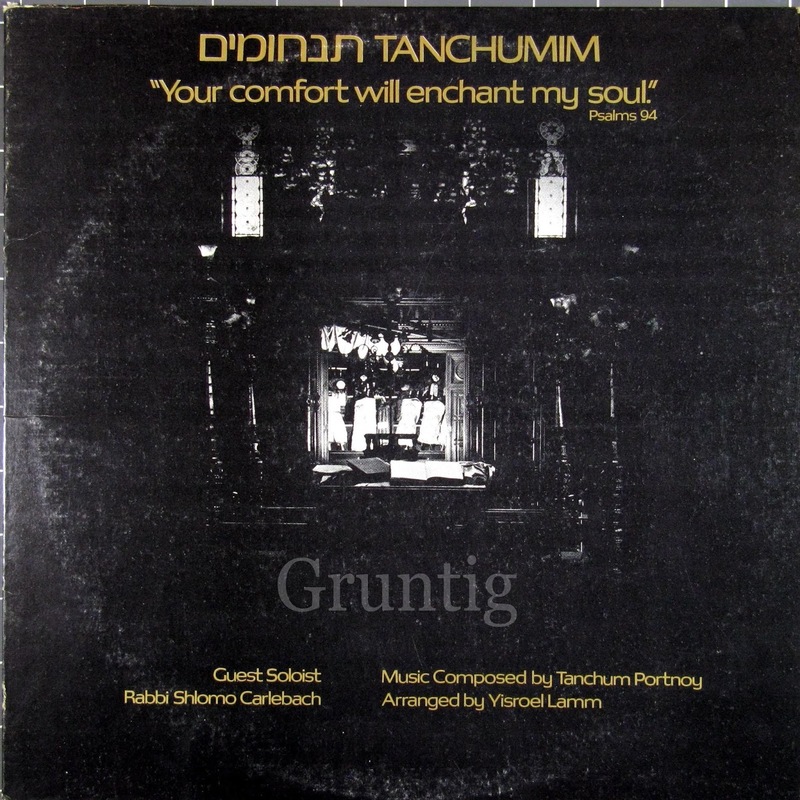 "Eitz Chaim" one of the most popular Jewish tunes, sung in every type of Jewish community around the world; one could easily think is an ancient song, going back at least a hundred years. Eli Schwebel with a spontaneous video selfie with Tanchum Portnoy who composed the song, and released it on his 1975 album "Tanchumim". 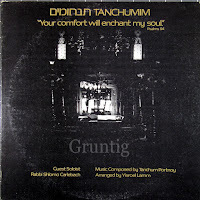 Click Play to listen to the original recording of "Eitz Chaim". Composed by Tanchum Portnoy, sung by Avraham Yanon (Rabbi Alvin Wainhaus), arranged by Ysiroel Lamm. Eli Schwebel and Tanchum Portnoy.